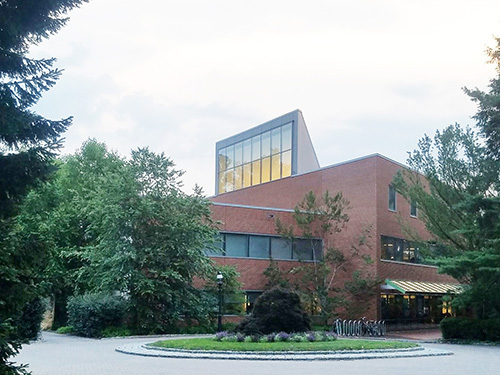 Visit the Mendel Music Library on Facebook and Twitter for new exciting additions to the library, music news and library happenings. This book examines the intertwined histories of pop music and visual arts from the late 1950s to the present day. 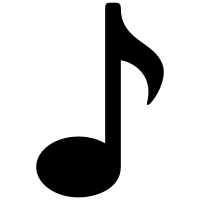 How Art Made Pop explores the relationship between art schools and rising pop stars. 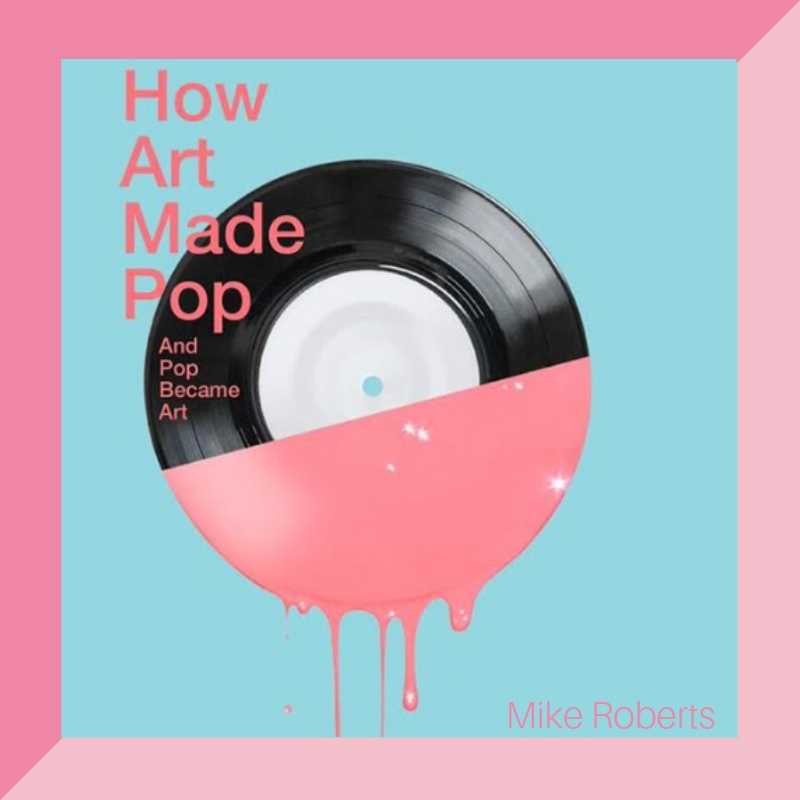 Through a mash-up of numerous artists and musicians such as the Beatles, David Bowie, Jay-Z, and Lady Gaga, Mike Roberts encompasses the worldwide history of art school rock, while contextualizing the practice of the many contemporary visual artists who dazzle in the realm of pop.